Percy Tours is extremely mindful that your safety and security are of the highest paramount importance and therefore, not only will your tour be scheduled to avoid unsafe areas, but our fully trained and knowledgeable staff will be there (and contactable 24 hours a day), to help guide and assist you throughout your entire journey. 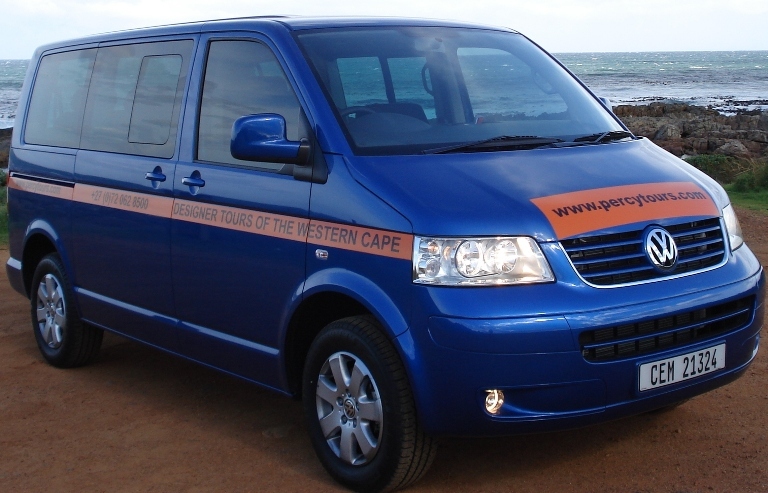 Percy Tours only ever uses modern air conditioned vehicles with seat belts fitted for everyone. It is company policy to only employ chauffeur drivers between the ages of 30 and 60 years old. (No boy-racers will ever be employed!) All drivers have Public Driver Permits, have completed a minimum of a 2 year Tour Guides extensive course, which covers a massive range of relevant tourist topics and safety, and have completed a 2 day mechanics course (Percy Tours never wants anyone stranded in remote locations). All Percy Tours staff are also First Aid trained.